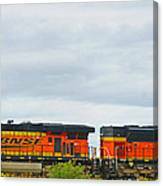 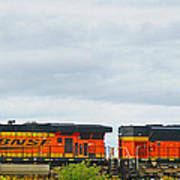 There are no comments for Double Bnsf Engines. Click here to post the first comment. 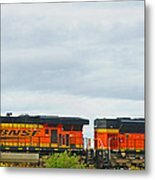 This photograph was taken as this train rolled thru White Rock, B.C.